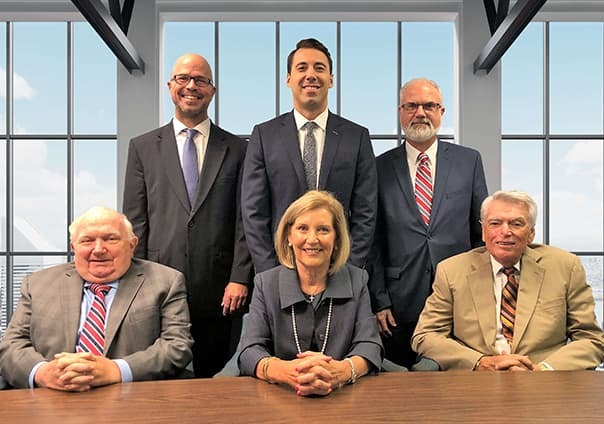 For nearly 50 years, the attorneys of Brady, Brady & Reilly, LLC, have passionately advocated for injured individuals and built a reputation as respected trial lawyers. We combine our experience and resources with our genuine concern for the well-being of our clients to achieve optimal results. Managing partner Kathleen M. Reilly has been Certified by the Supreme Court of New Jersey as a Civil Trial Lawyer. Less than 3% of all licensed attorneys hold Board Certification in civil trial law. 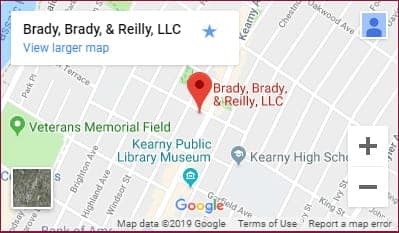 Ms. Reilly has been repeatedly named a New Jersey Super Lawyer in the field of personal injury. She has also been named in the Top 50 Women lawyers in New Jersey. Ms. Reilly is also a member of ABOTA, the American Board of Trial Advocates. Kathleen Reilly provides leadership which emphasizes responsiveness and commitment to obtaining the best results for firm clients.